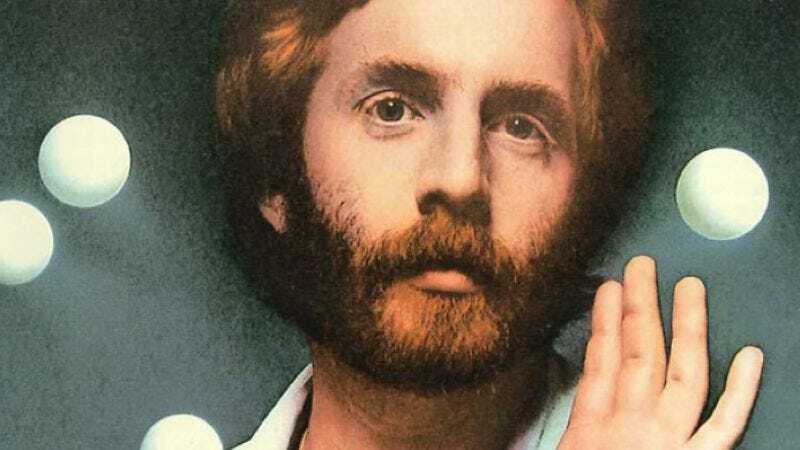 Singer-songwriter Andrew Gold—who enjoyed solo success with the 1977 hit “Lonely Boy” and wrote the TV theme song for The Golden Girls—has died after suffering a heart attack. He was 59. Born into a family of professional musicians, Gold got his start in the early 1970s playing in the band Bryndle as well as working as a songwriter, studio musician, and producer with numerous artists of the era. Gold can be heard on many of Linda Ronstadt's biggest albums, playing in her band regularly through 1977 and again in the 1980s, and providing the guitar lines on songs like “You’re No Good” and “When Will I Be Loved.” He broke out with his own solo career in 1975, scoring hits during the decade with both the UK hit “Never Let Her Slip Away” (with a vocal assist from Gold’s friend Freddie Mercury) and his biggest US single, “Lonely Boy,” which has since been used in movies like The Waterboy and Boogie Nights. In 1985, Gold enjoyed a whole new type of exposure when his 1978 single “Thank You For Being A Friend” was dusted off and re-recorded by Cynthia Fee as the theme song to The Golden Girls. He would later record “Final Frontier,” the Paul Reiser/Don Was-penned theme song for 1990s sitcom Mad About You. (It lasted through the show’s fifth season before being replaced by an Anita Baker version.) Gold would include his rendition of “Final Frontier” alongside his other biggest hits on the 1997 compilation Thank You For Being A Friend; his last album was 2008’s covers album Copy Cat.